MAITLAND, Fla., July 2, 2013 /PRNewswire-iReach/ — Xulon Press is now accepting original entries of up to 4,000 characters (including spaces – approximately 700 to 750 words) from all authors for the 2013 July Christian Choice Writing Contest. 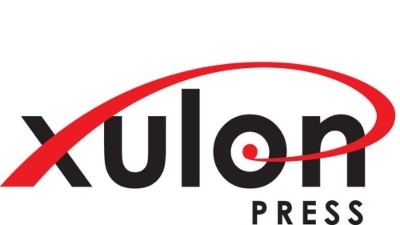 Xulon Press welcomes entries from both amateur and professional writers, so whether an author has been published or not, anyone is welcome to submit their work in this exclusive contest! In addition to the prestige gained from winning such a contest, the winner will receive a free Xulon Press Elite Publishing Package (valued at $9,029) and a professionally-crafted press release to announce their win to the media, to bookstores, and on Xulon Press’ website. Second place will receive a Premium Publishing Package and third place will receive a Basic Publishing Package. Xulon Press is a division of Salem Communications Corporation, is the world’s largest Christian publisher, with more than 10,000 published titles to date. Salem Communications is the country’s leading Christian communication company with interests in radio, internet and magazine publishing.